Do you have teens and tweens on your shopping list this year? We have a list of gifts cool enough to impress even the most difficult crowd this holiday season. 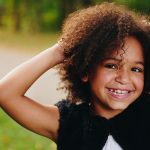 When it comes to buying fun teen marketed skin care products as gifts, it's hard to find something that your teen will love but doesn't contain all the nasty chemicals that cause early puberty or cancer. It seems everything out there that looks fun and smells good contains parabens, SLS and worse. Rejoice! We have found something you can gift and gift and gift without feeling guilty. The most amazing new line of sweet smelling luxurious products that include body mists, shower gels, body polishes, hand cream, body lotions and feature yummy flavors like strawberry and cream, lemon and cream, coconut and cream and vanilla and cream. Your house might not smell like Christmas after your teens use these products, but you'll strangely get a craving for dessert. 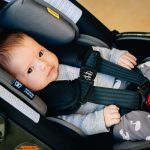 The line, available at Kohls, was designed by a mother of three who wanted better things for her children. 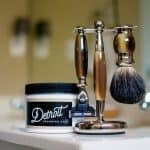 It is 95% natural and made with the finest ingredients, including coconut oil, aloe vera and shea butter. It's free of parabens, sodium chloride, phthalates, sodium lauryl sulfate, GMO’s, mineral oil, petrolatum, gluten or triclosan, and is not tested on animals. And the best part? It won't break your wallet. Every product in the be Delectable line is affordable at $10-$14 per bottle. Gift kits are available for those wishing to send these amazing products to everyone they know. 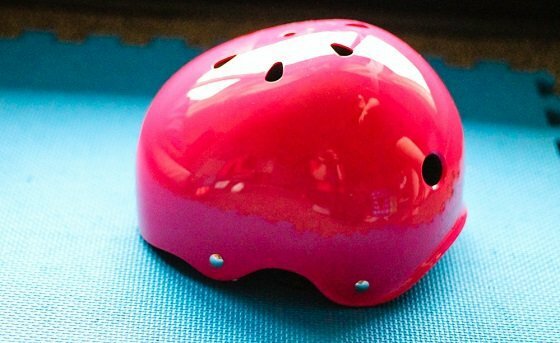 Some tweens begin to loathe wearing a helmet when skateboarding or riding a bike because they feel that it makes them look uncool. Giving them the freedom to decorate their own helmet and choose from a fun selection of colors may just make them enjoy practicing safety on the roads! 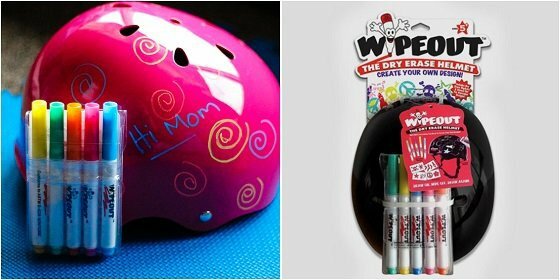 Wipeout Helmets are designed as a dry erase canvas for your tween's head! 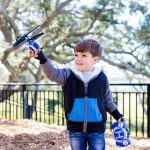 They can design the helmet with all kinds of designs, art work, and quotes -- their creativity and imagination are the only tools needed to put these dry erase markers to the helmet and create a masterpiece! The best part of all is that they can have a different design daily since the design can be wiped right off and a new one can replace it in a matter of minutes! 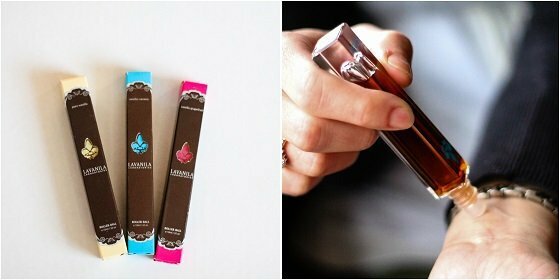 A roller-ball trio from Lavanila is the perfect gift for any teen. The scents are completely non-toxic and are packed with antioxidants. A little goes a long way with these amazing scents so they are sure to last the recipient a long time. 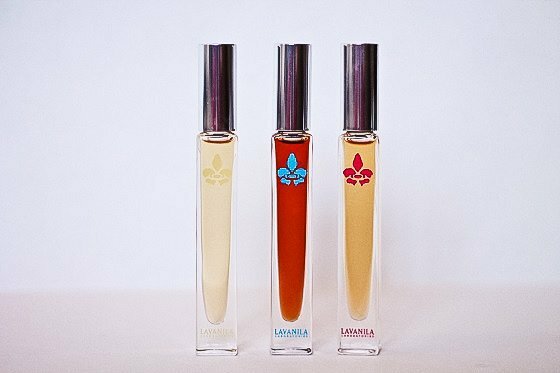 Lavanila offers a scent for everyone: pure vanilla, vanilla coconut, and vanilla grapefruit. 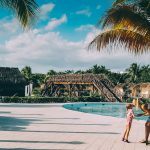 There is a new junior swim line on the market and your girls will be more than excited when they open their gifts this holiday season to find a new and unique pair of swimwear to go with that family vacation trip to Florida you're planning. 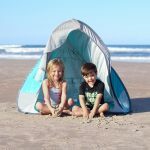 Submarine Swimwear has just come out with a junior line of swimsuits that is as fun and different as their kid's line. Bold patterns, frilly accents, happy attitudes is what Submarine is all about. Some of their patterns are so unique that you will recognize them anywhere. 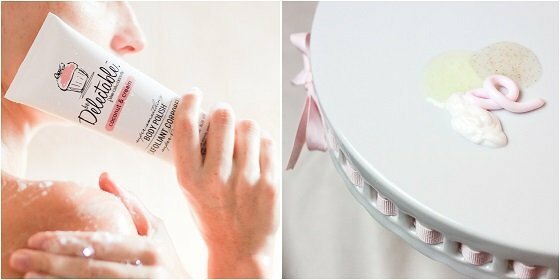 Kisses on hearts, strawberries and rose accents - they all come together in this perfect mix of style, childhood and adulthood combined in teen designs. Your family vacation photos will never be the same with this splash of color in them, and your teen will be super excited to be the one wearing it. 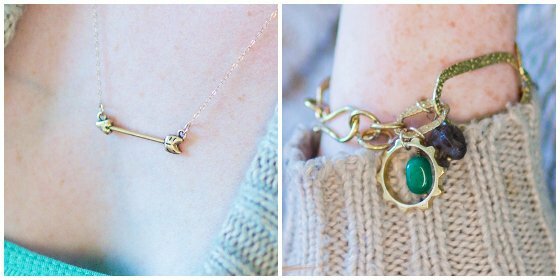 If you’re looking for a meaningful keepsake to gift this Christmas season, look no further than Lisa Leonard jewelry. 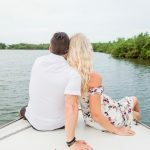 This collection of handmade pieces speak are gifts from the heart, and with a wide selection of designs, you’re sure to find more than one perfect present! 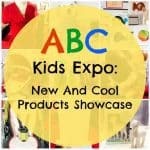 Tweens and teens will love this collection's hip designs. Mark a milestone in her life or celebrate an achievement by giving your tween or teen a personalized gift or a charm with significance. The versatility of Lisa Leonard’s pieces enables the jewelry to be worn with jeans or that little black dress. 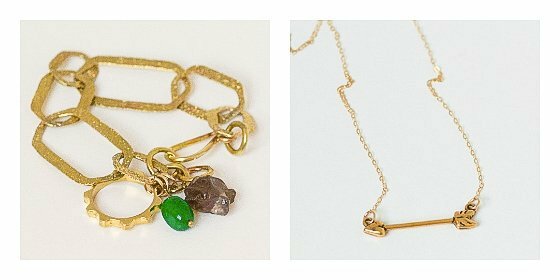 From personalization to unique, hand crafted pieces, Lisa Leonard jewelry makes gift giving easy this holiday season! What to get this holiday season for that teen who's always snapping photos with her iPhone? Instagram magnets of course! 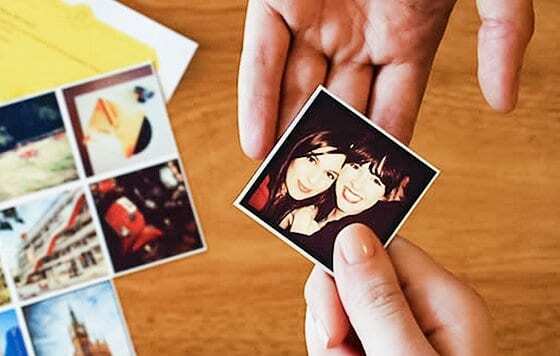 From StickyGram comes this set of magnets made from your own Instagram photos. 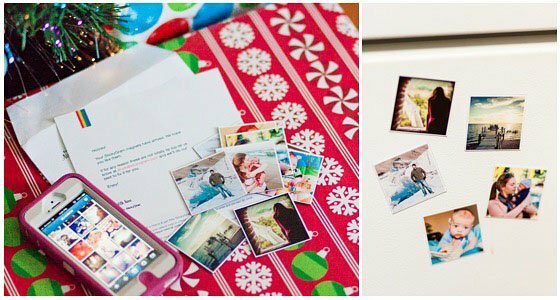 Teens can connect directly to their Instagram accounts to transform their favorite photos into magnets. StickyGram magnet orders come in sets of nine and measure 50mm x 50mm. 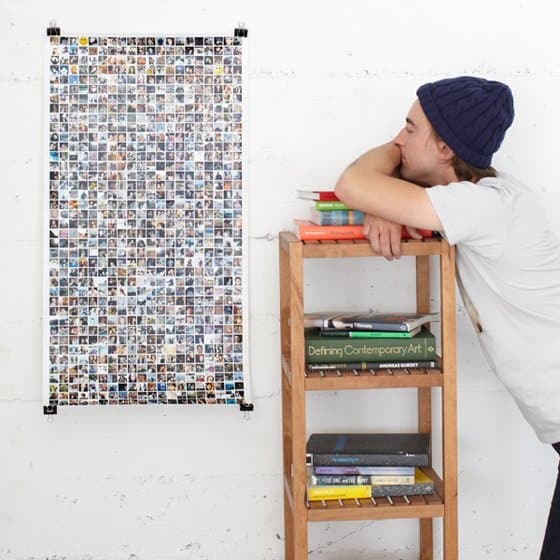 This size is perfect for displaying your Instagram photos taken from your phone. Customizing your order is simple: just log in to your Instagram account, select your photos, and complete your order! Stick 'em on the fridge, filing cabinet, memo boards, or any metal surface. Another great thing about StickyGram magnets? You can send a gift certificate via e-mail, so if you're starting your Christmas shopping late this year, simply send a virtual gift that will arrive in no time! 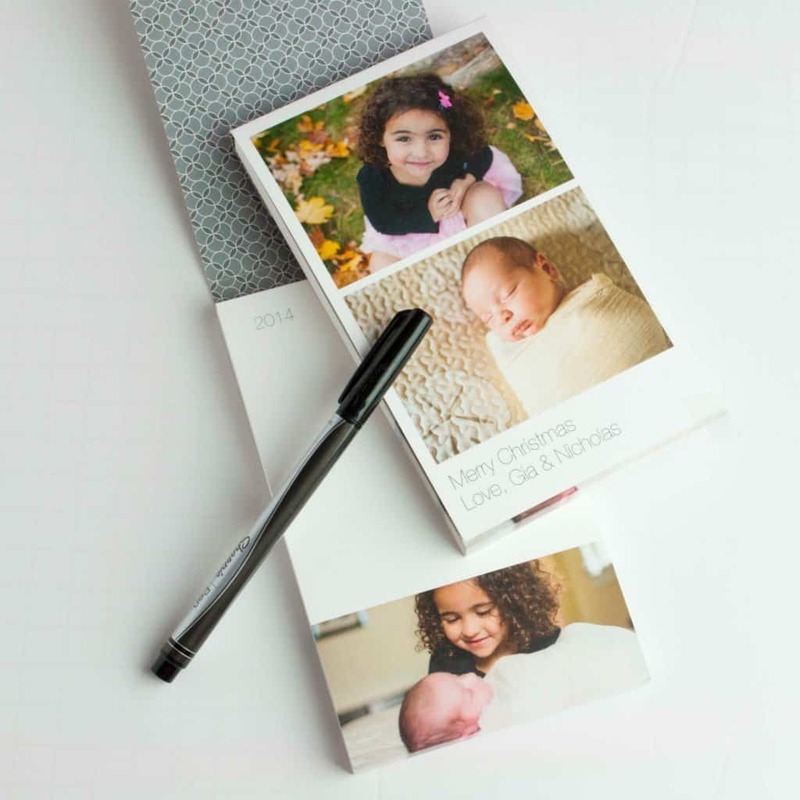 Teenagers love to document their lives by taking pictures and what better way to preserve these memories than to have the photos made into a photo pad? Teens will love Pinhole Press's simple, stylish designs, bright colors and cool fonts that make these photo pads truly unique. So, grab one of your teen's favorite pictures and have it made into a pad for her and her friends. Or, let her design the pads herself. Either way, you'll score major points as the "cool mom"! 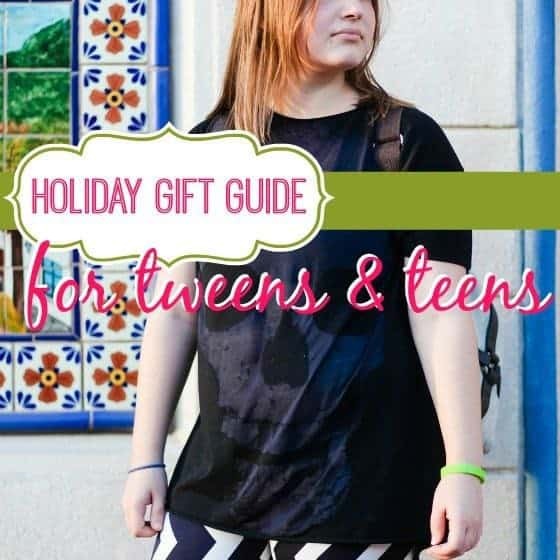 Looking for the perfect gift for your tween or teen girl? Beauty Sets by Almar come in so many options including lip glosses, jewelry making sets, scented body glitter, and nail polish sets! 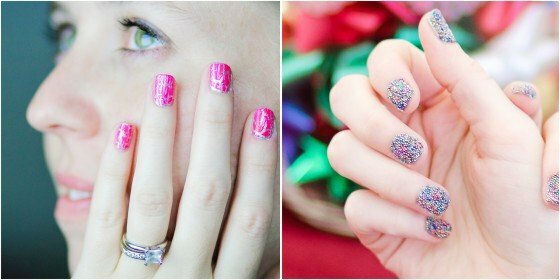 Your tween will enjoy wearing lip glosses that taste like candy and your teen can use Almar's nail polish gift sets to make her nails look like she had a professional manicure! Almar nail polish sets come with easy to follow instructions on the package and all the tools that you will need to make your tween or teen's nails eye-catching! She will have a great time giving herself & her friends manicures and pedicures. Have a teen in your life who is crazy over facebook? Or at least really loves their friends? We all do. 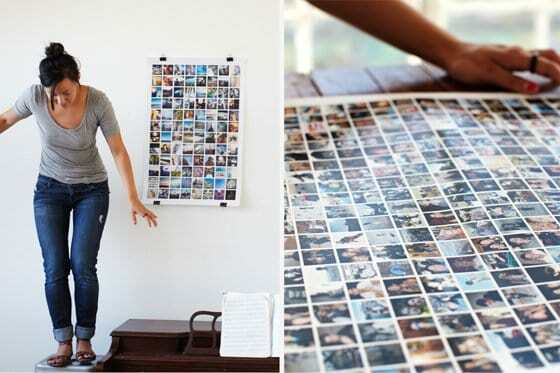 Social Prints has huge (20X30) posters printed on luster paper that can include all your facebook friends profile pictures in one spot. The best part? You make the cut, decide who makes the poster and who doesn't so your teen can personalize it perfectly to fit their preference. Looking for a simple gift that any teen would like? 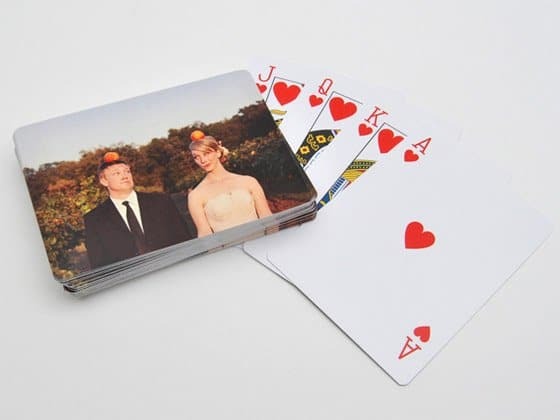 Check out these playing cards from Mpix. 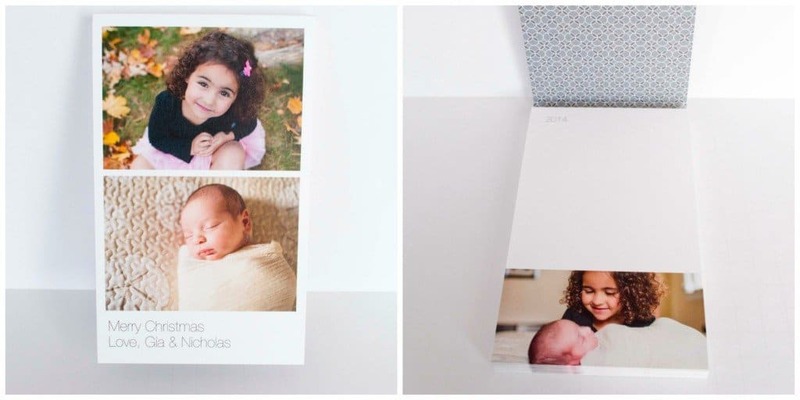 They can be personalized with any of your favorite photos making them the perfect gift for anyone on your shopping list this year. 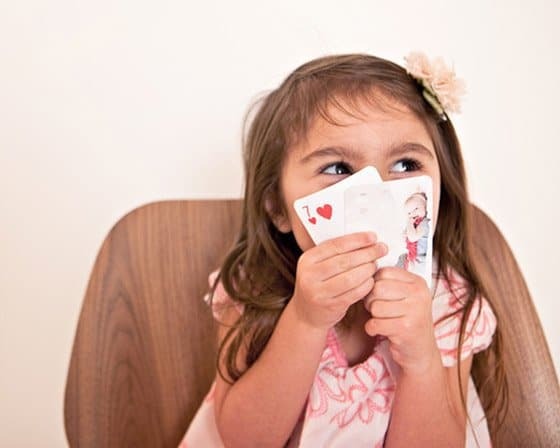 These standard size playing cards are made with premium stock or pearl paper (your choice). A protective layer over top helps them keep in great condition for many card games. Mpix has super speedy shipping so these are also a great go to for last minute yet still personable gifts. Is there is a skateboarder in your life who would love to receive a new board or some skateboarding accessories? 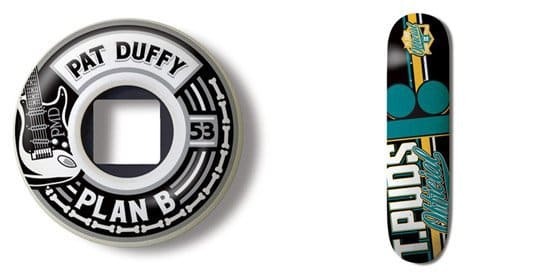 If so be sure to check out Plan B Skateboards and you won't disappoint! 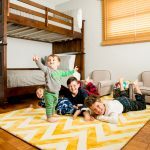 Plan B is based in Irvine, California and owned by professional skateboarders so the skateboarder in your life will be stoked to receive a gift from Plan B and you just might become their new favorite relative. Plan B not only sells the latest boards but also other gear and accessories to keep your board in the best shape possible. Their website also has videos and interviews from some of the greatest skateboarders in the business so you can also impress your skateboarder by pointing them to one of the coolest skateboard companies out there! 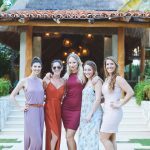 It's no secret that so many teen girls (and moms too!) can't live without their flat irons and curling irons. But, all these tools we use to style our hair take up precious space in the bathroom or the bedroom. 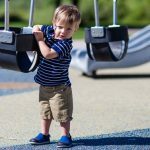 And, with those long cords and uneven surfaces, they're constantly falling all over the place, burning everything they come in contact with (including our hands). 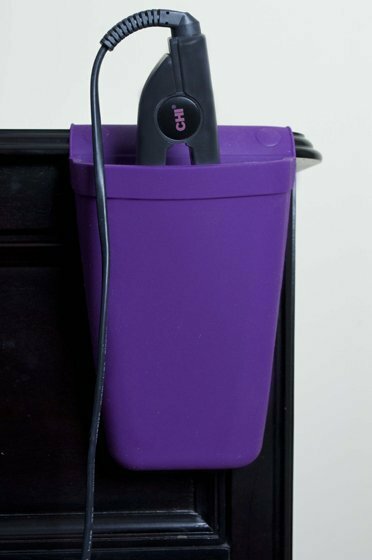 Enter Hot Iron Holster: a heat-resistant, silicone pouch that holds any hot hair styling tool by clinging to smooth surfaces. It's the perfect gift for any teen who loves to style her hair with hot styling tools! The hot iron holster is the perfect addition to any teen girl's bedroom or bathroom. It comes in four awesome colors: pink, purple, black and white. And, it saves space in tiny bathrooms or bedrooms. 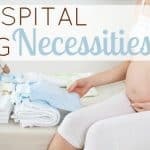 The super clingy material makes it so easy to stick them to the toilet tank, the sink or even a bedroom dresser all while keeping hot styling tools safely contained and right at her fingertips when she's ready to use them.